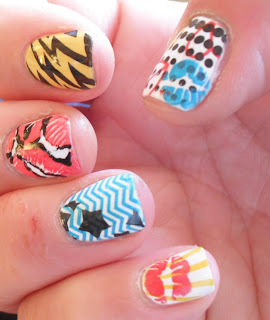 I used several image plates and polishes for this, and if anyone is curious which ones just drop me a note. 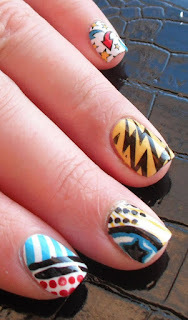 I'm pretty sure the blue and yellow were SH insta-dri, and the red was OPI Off With Her Red. Top Coat was SH Insta-Dri. I'm sorry for the up close of my eczema on my right hand. It hit me pretty hard between the move and the harsh temp/humidity changes we've had this winter. I'm trying just plain coconut oil on it now. I've heard it's pretty awesome for eczema, so I'm hopeful it will work for me. 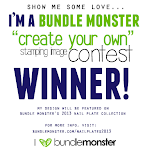 Almost have it all together for my giveaway so please stay tuned! Thanks for popping by! These are so fun, love em! 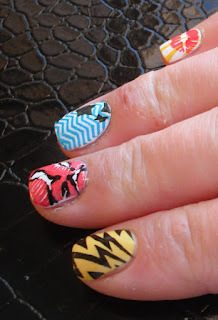 I really love your comic nails...Especially good to bring on Spring! 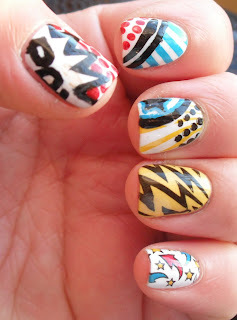 Sweet nails! Comic-tastic! You are far more talented than I- I can never get my stamping to come out clear. 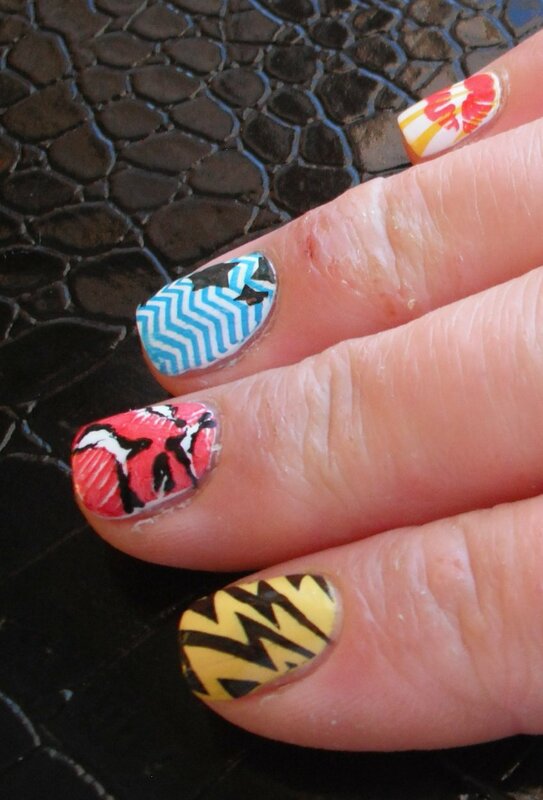 That is such a fun mani! My favorite is the one that looks like lightning.